After our injuries we’re all worried about different things – going back to school, doing things you love again, providing for your family and for many women with spinal cord injuries – will I be able to have children? The answer is a resounding yes, as the renowned Wheelchair Mommy blogger exemplifies. 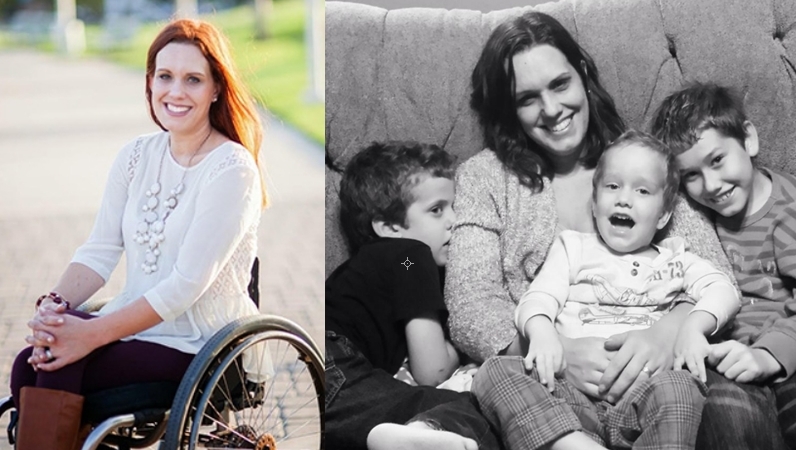 Priscilla Hedlin is one of the most well-known bloggers for mothers with spinal cord injuries. Priscilla began sharing her story shortly after it happened by starting a Geocities website. She’s officially been blogging on WP in 2008 and her blog covers every aspect of parenting with a spinal cord injury. The depth of information she covers is some of the best out there. If you’re newly injured and worried about parenting, you can’t get better than The Wheelchair Mommy. Read her journey, from her injury to how she became a blogger, here.